Throughout 2017, the concepts of “Fake News”, “Internet Bots” and “Trolls” have entered our lexicon, and have received attention given their influence on our recent presidential election in 2016. 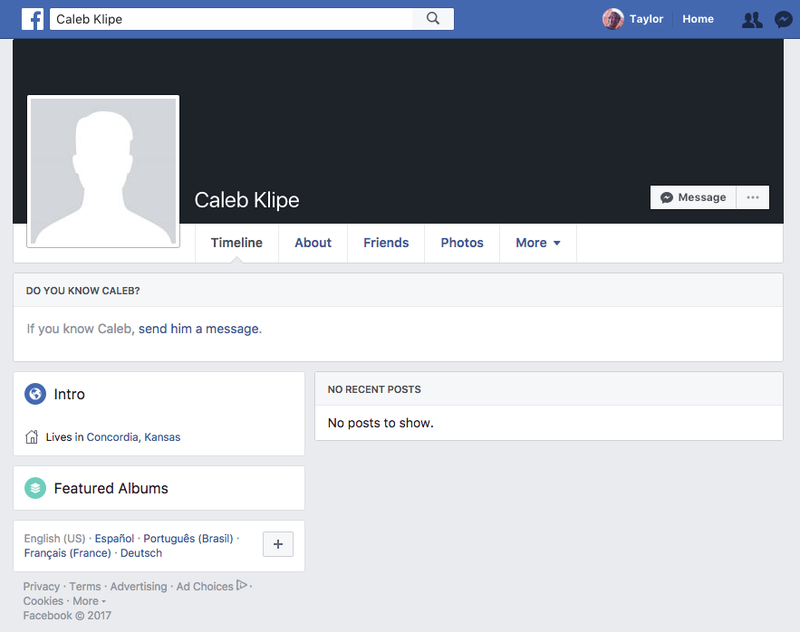 While it may be obvious that Fake News is out there, and that Internet bots and trolls are perpetuating it, it may not be easy to determine exactly how. Without digging into the legitimacy of the post itself, we see that it has over 10k likes and hundreds of shares. This builds a sort of legitimacy around the post, as we know that several other people have read and approved it. This same effect can be seen when shopping for products on Amazong; we are more comfortable purchasing items with thousands of 5 star reviews, and may rely less on things like brand, price, or description. 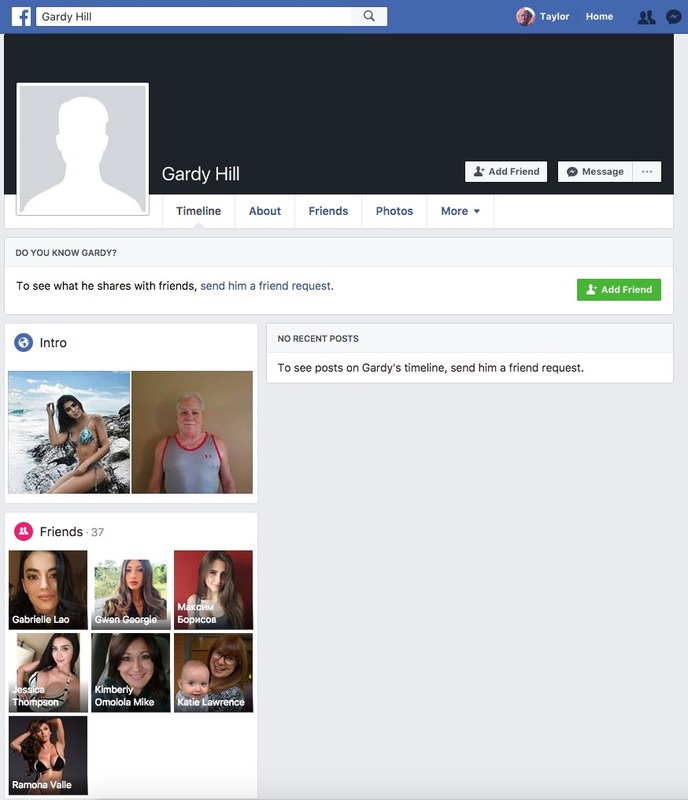 Unfortunately the social networks have no financial incentive to address or reduce these fake accounts. Shareholders measure performance of social networks by looking at the number of (daily) active users, a metric that is directly inflated by the presence of fake accounts. This wouldn’t necessarily be an issue, except that these fake accounts are used by the “Internet Bots” we hear about in the media. 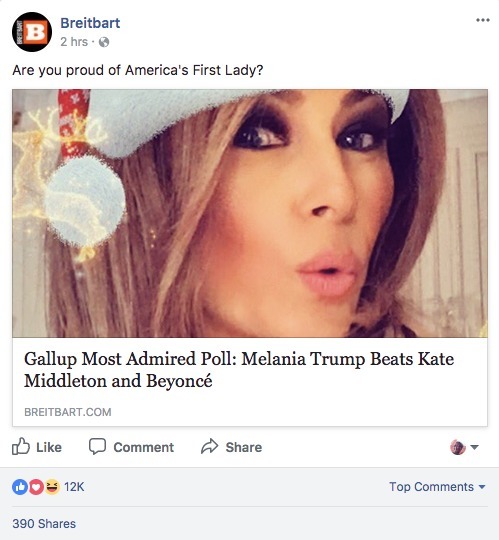 These same bots go on to “like”, “share”, or “retweet” posts in our newsfeed, and influence us to interpret certain posts as more legitimate or trustworthy than they really are (including the “fake news” posts). 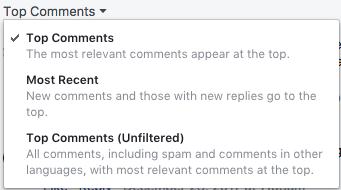 As of December 2017, Facebook does not currently list the number of comments, and in fact allows me to sort by different options, with different levels of spam (read: fake) filtering enforced. Luckily we’re now all aware of this manipulation. The same skepticism we give to Facebook and Twitter posts must also be applied in other areas of the Internet. We must think twice about any Internet outlet that solicit user reviews (e.g. Amazon) or user generated content in general. Gone are the days where we can trust thousands of likes on a Facebook post, or aggregated user reviews on Amazon.